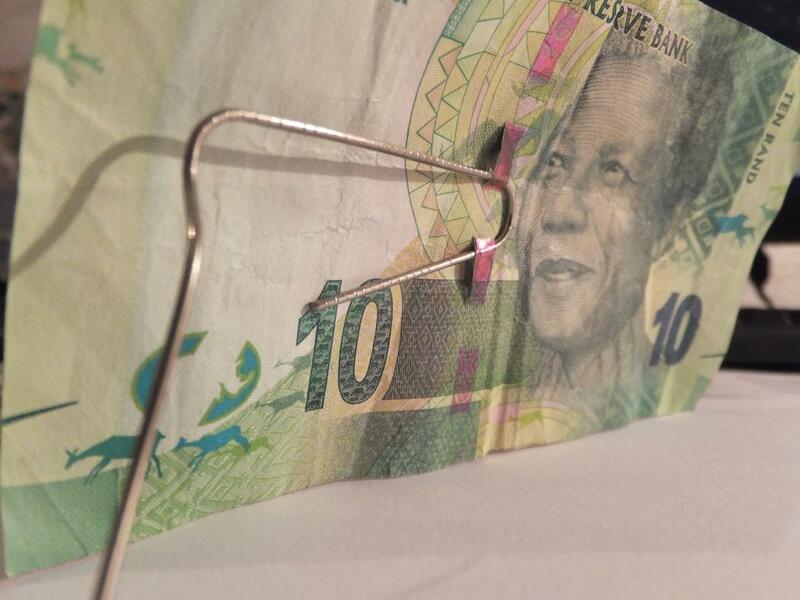 I wonder whether anybody can post a picture of the latest problem with the South African banknote security features, where the security thread is lifting of the note? I'm afraid we can't save these for a rainy day, as they will come apart. 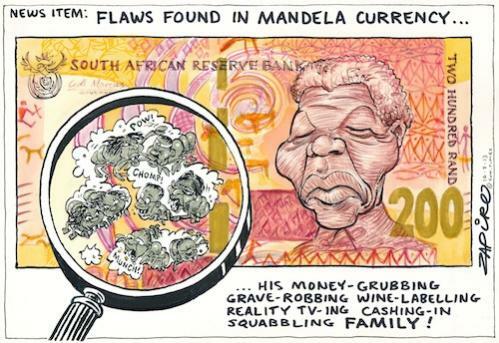 So when it comes to the short term future of numismatic coins in S Africa it does NOT look good... supply and demand. LOL "FIAT money" is legitimate... please circulate it so we can withdraw the ones that are faulty.... all FIAT around the world is produced by a select few companies! Never heard of an issue compromising security with a silver coin with no counterparty risk. Scott, please stay on topic - this topic is NOT about FIAT money. It is clear that certain posters cannot remain on topic, as a result, the topic will be closed.